This morning, we’ll stroll amidst cru vineyards and enjoy a tour and tasting at a Barolo wine producer in La Morra. 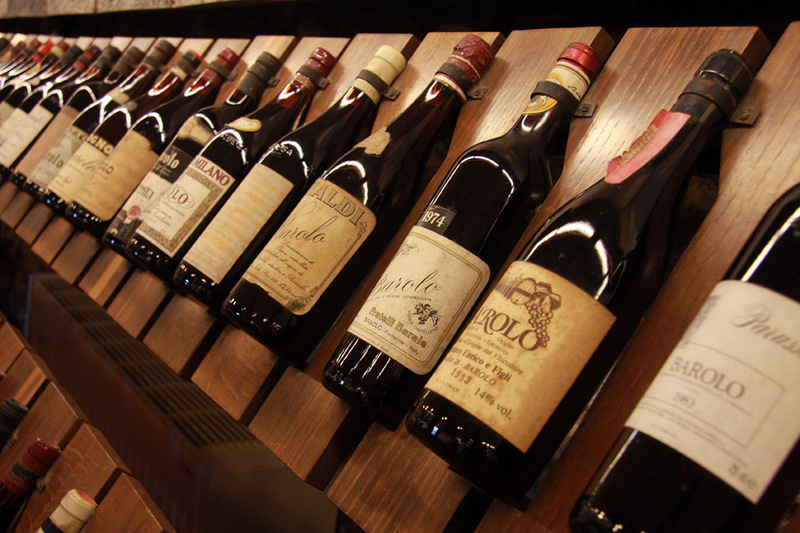 Every Barolo village produces wines with different characteristics, thanks to the unique soil composition and sun exposure of the particular vineyard sites. Afterwards, we’ll head across a sea of vineyards towards Serralunga d’Alba, home of some of the most powerful Barolo wines. There, our delightful hosts will offer us a wine tasting - lunch, during which we will enjoy their excellent Serralunga Barolo. 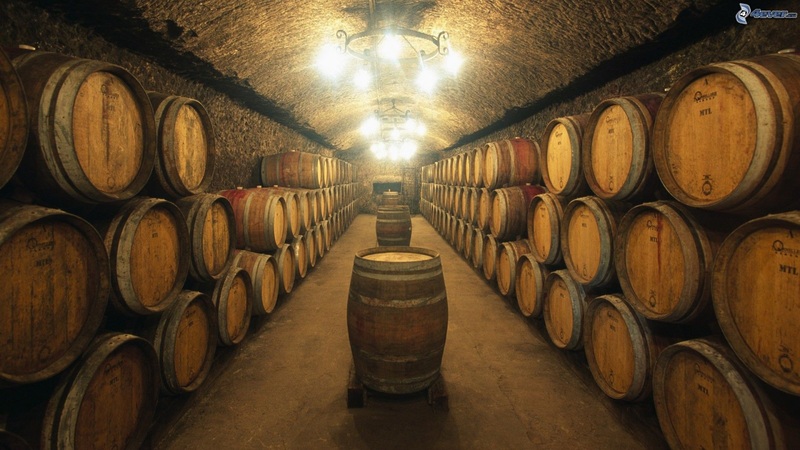 The tour can also be spaced out over two days, and include more extensive wine tasting-lunches on either day.